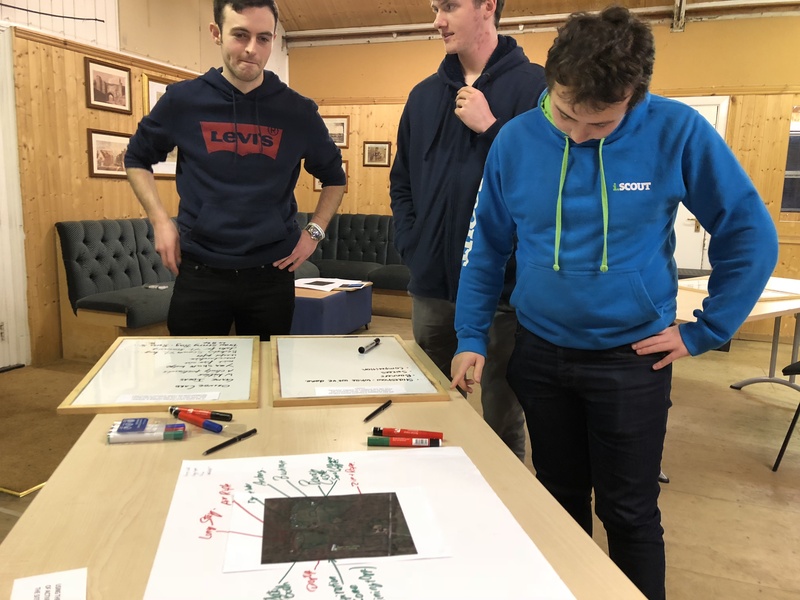 The County Youth Forum is a key decision-making body. 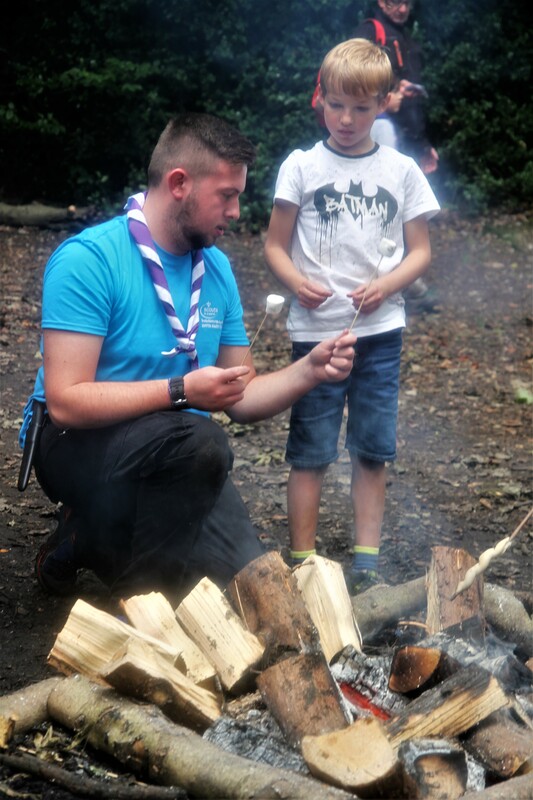 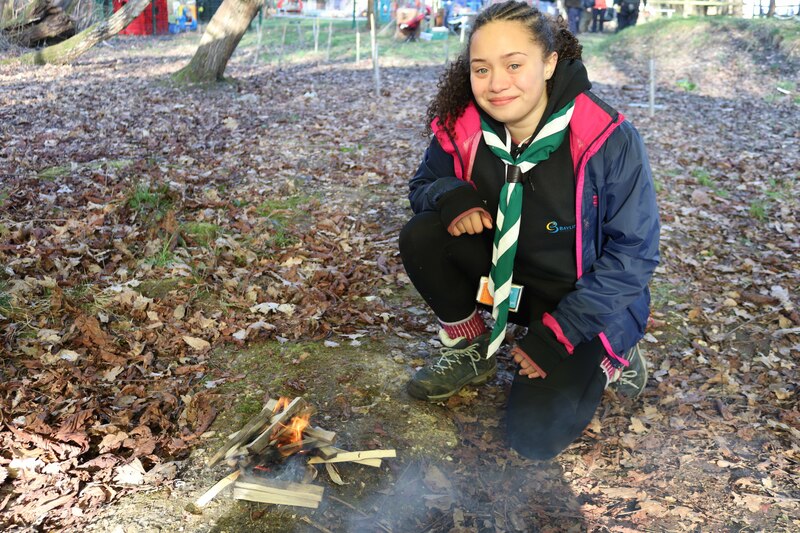 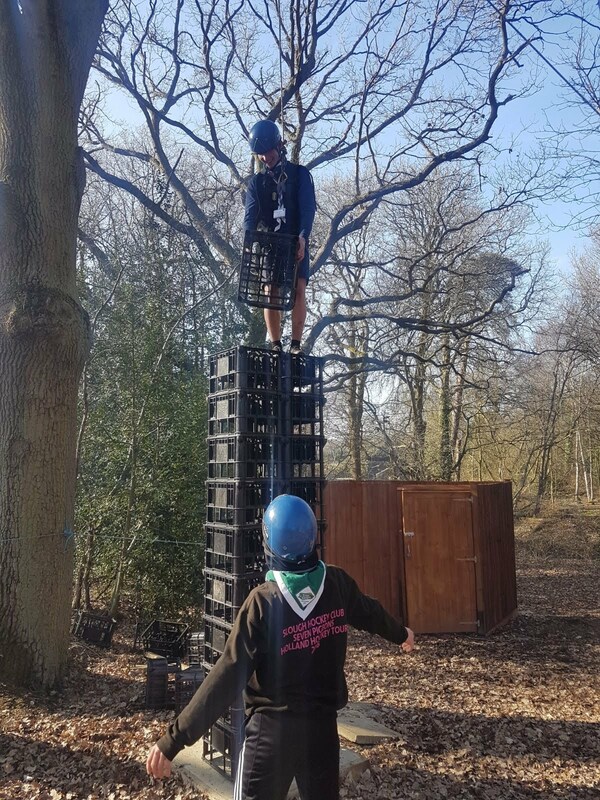 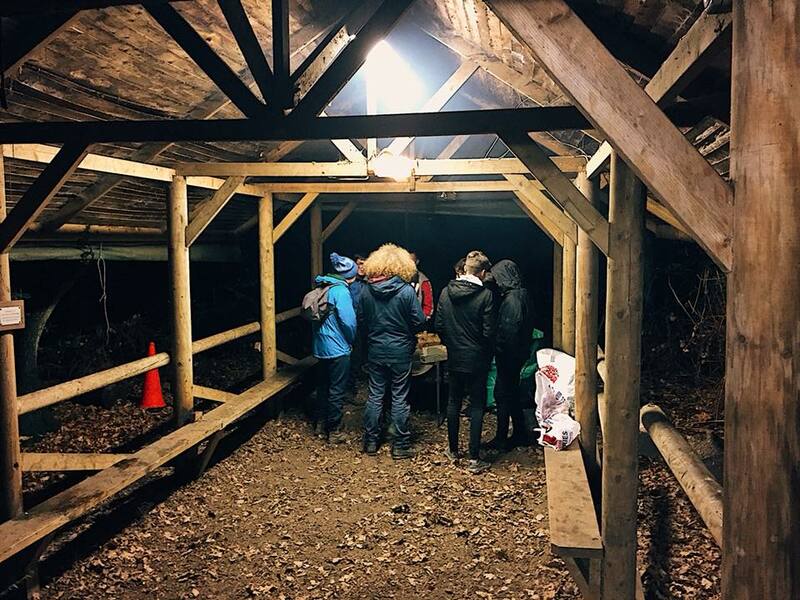 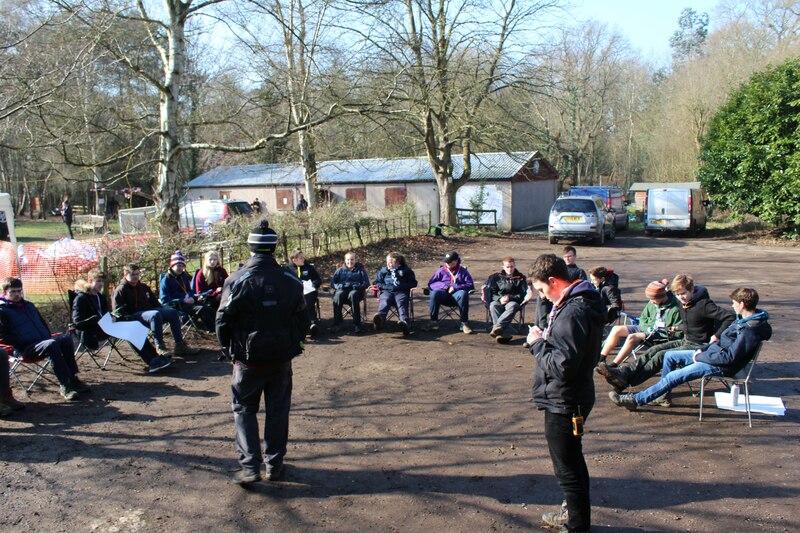 It helps shape what happens in Scouting across Berkshire and it’s a champion for change for even better involvement of young people in shaping their Scouting. 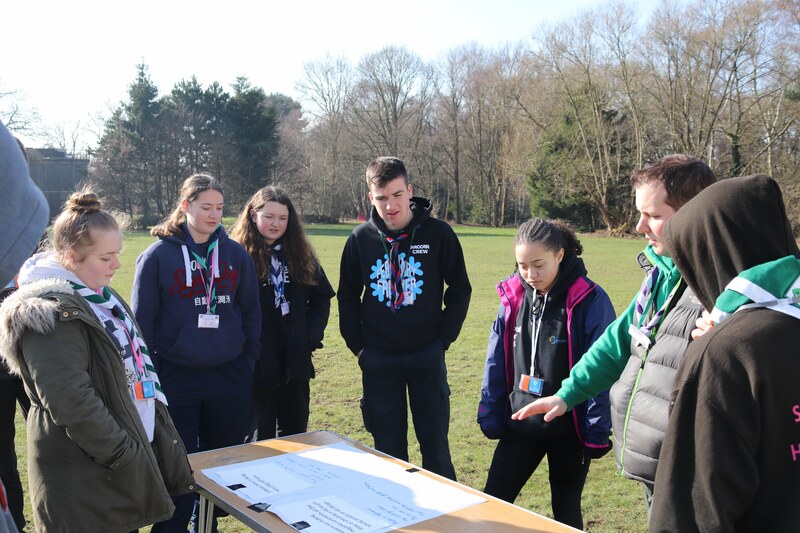 At the moment there are no upcoming Meetings, as our County Youth Commissioners are currently supporting our District Youth Commissioners in setting up their own Youth Forums. 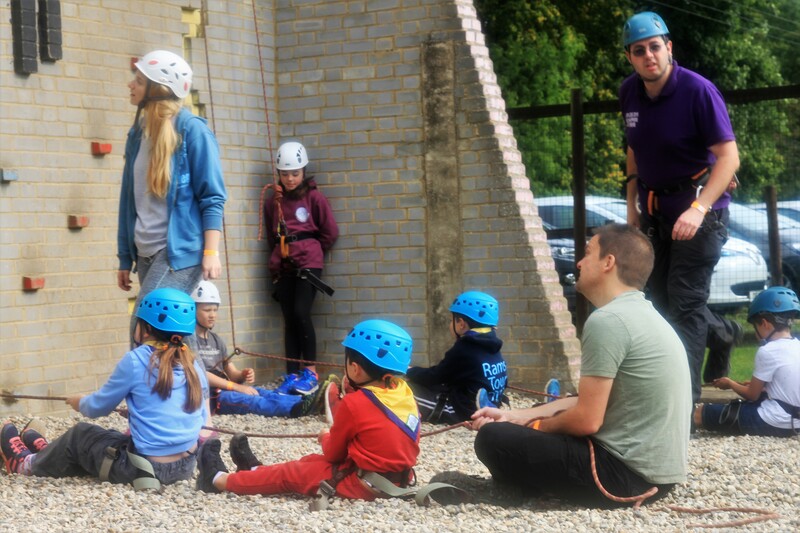 Please keep an eye out for future dates! 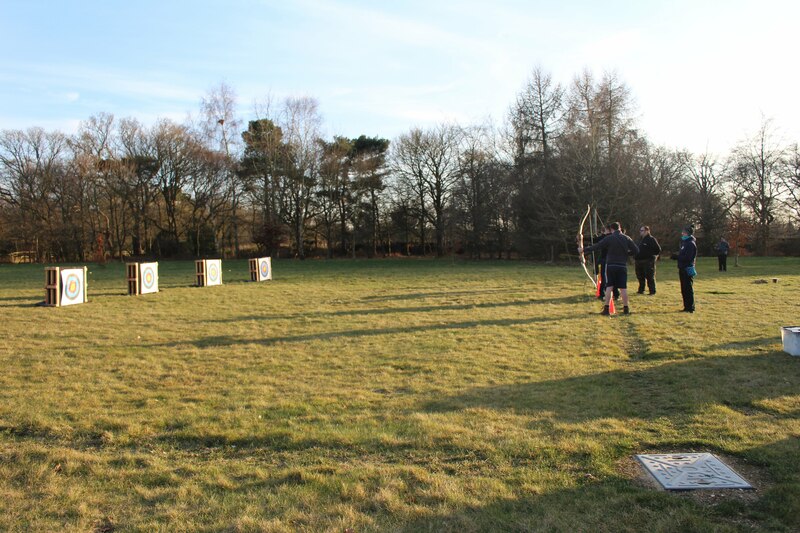 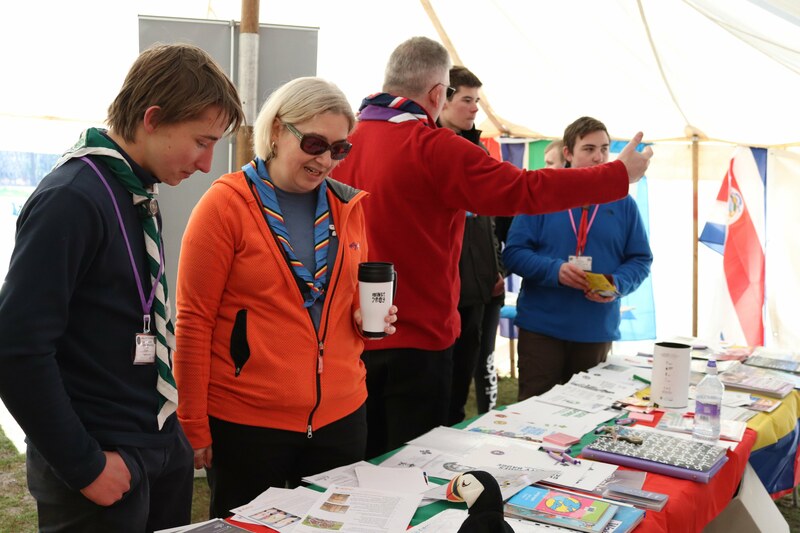 To spread the message about Youth Shaped Scouting we support county and District events as well as running our own! 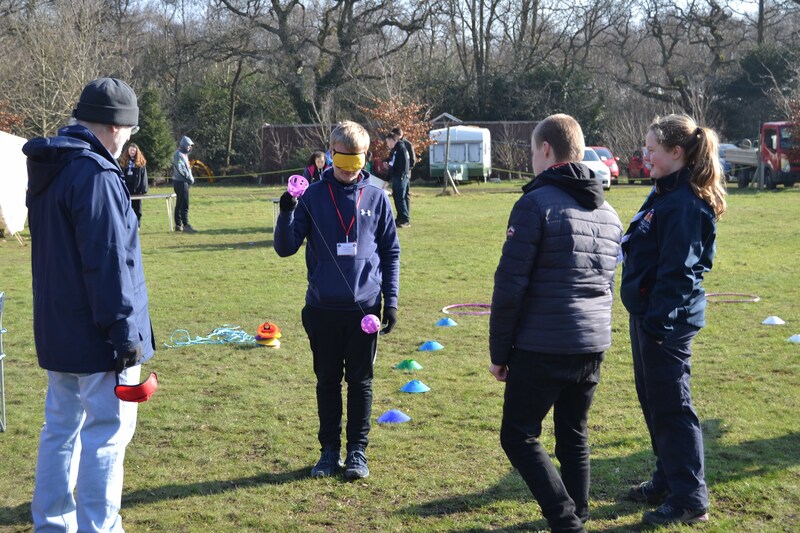 To celebrate #YouShape month in February 2018, the County Youth Forum ran an event just for Young Leaders. 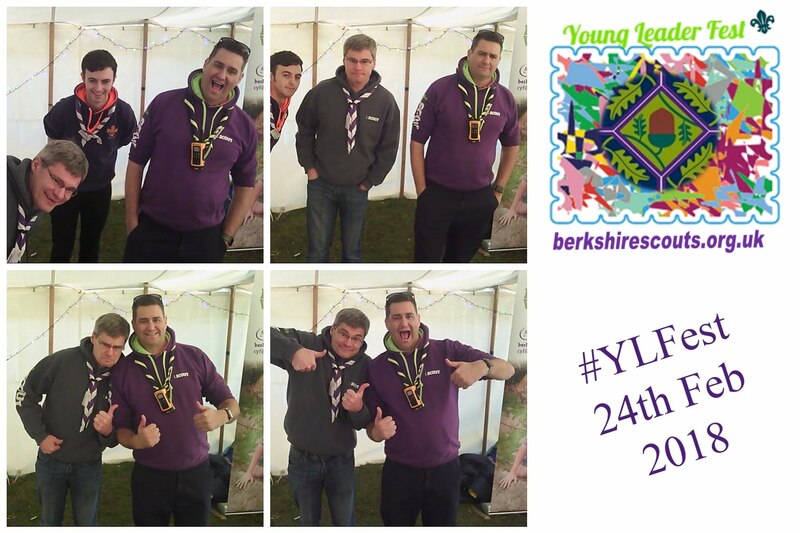 This was a fantastic day which included YouShape training, Young Leader training and lots of activities and information. 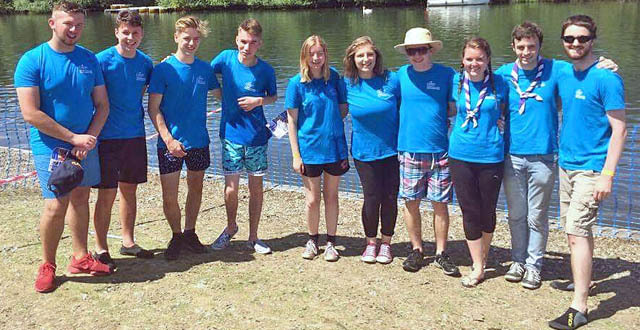 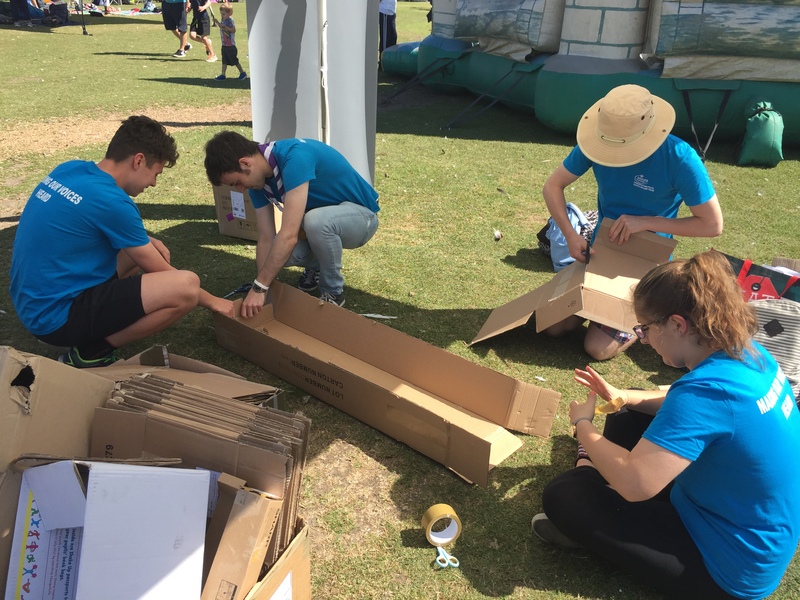 Over the years the Berkshire Scouts Dragon Boat Regatta has been a roaring success and the County Youth Forum has made its presence known! 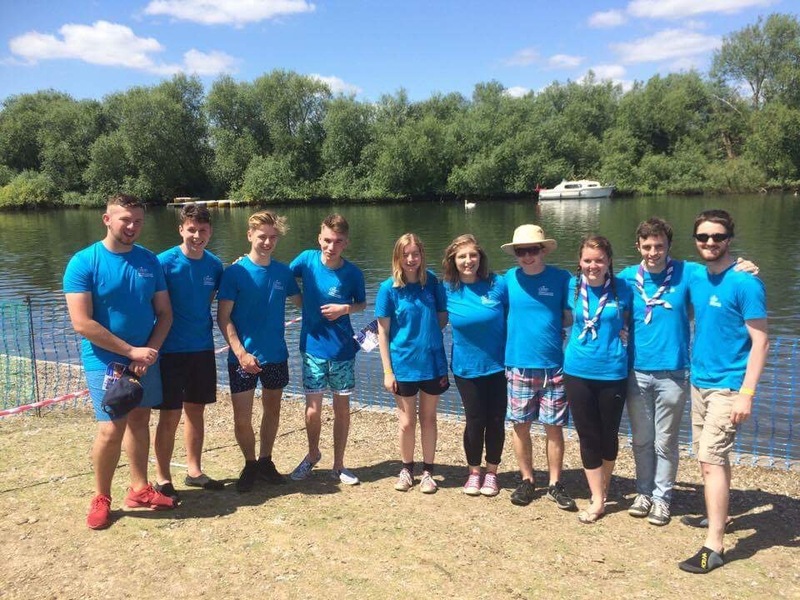 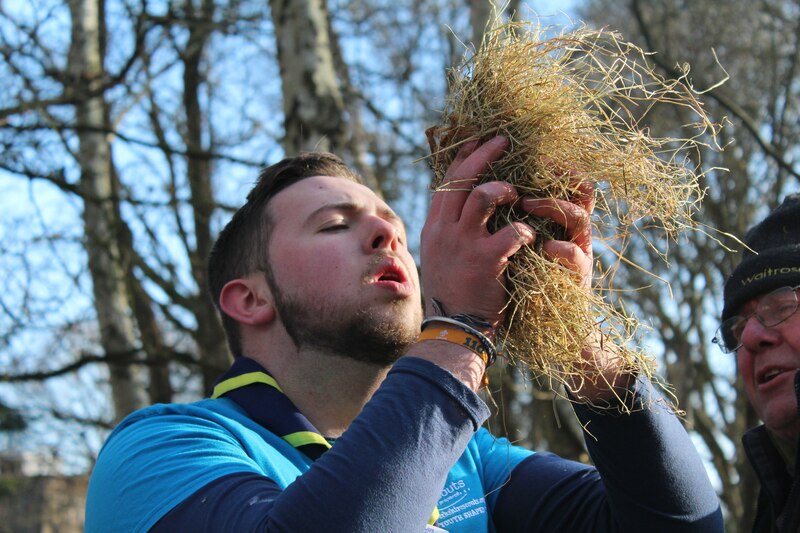 Dressed in blue t-shirts and our county neckers we helped run some exciting onshore activities for the young people. 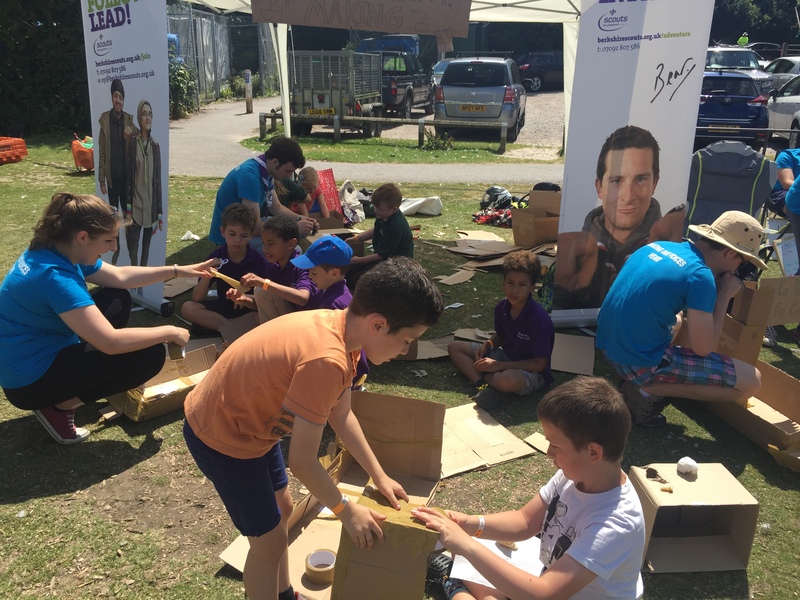 We made cardboard boats with Beavers and Cubs as well as gaining feedback for the days activities! 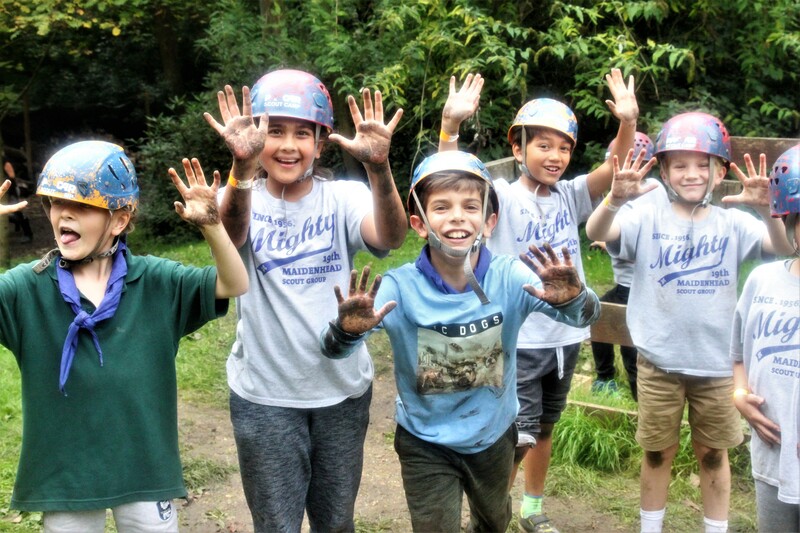 We also got to have a go on the water! 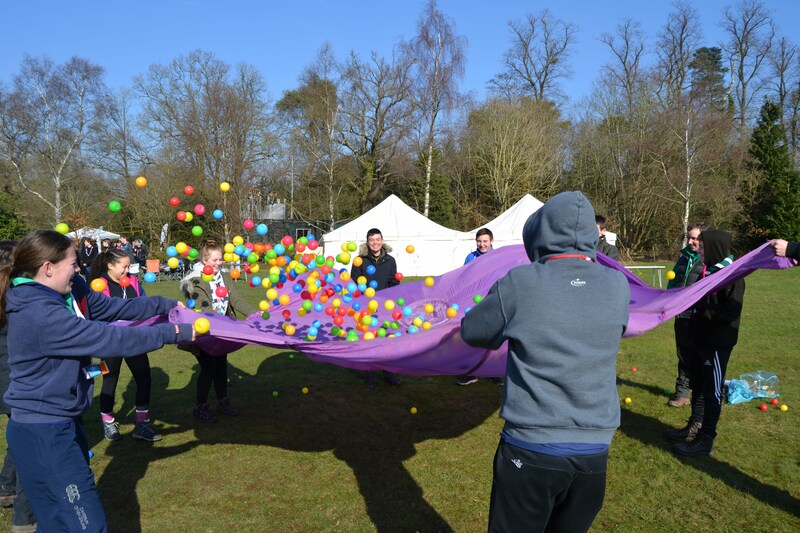 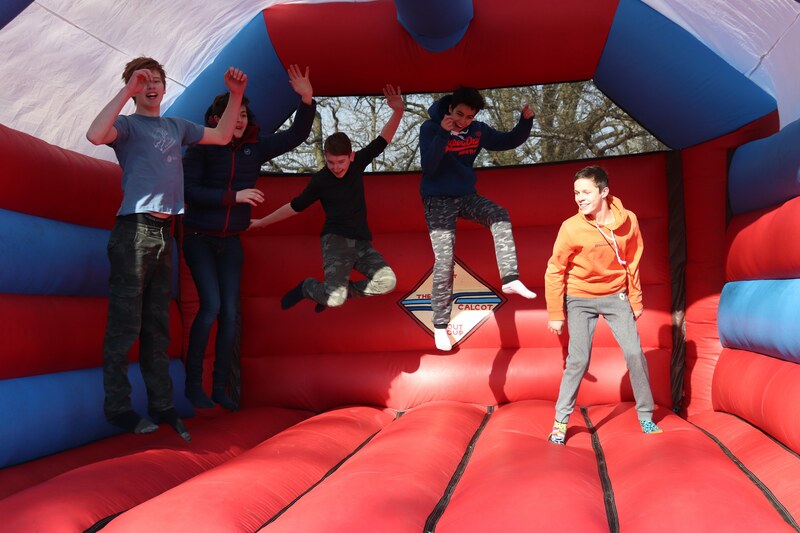 Some members of the County Youth Forum helped at the Cub Adventure Day with activities. 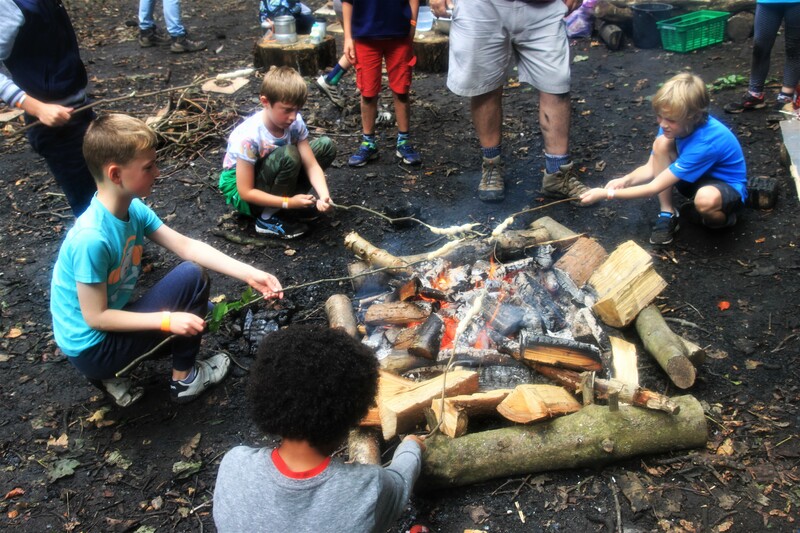 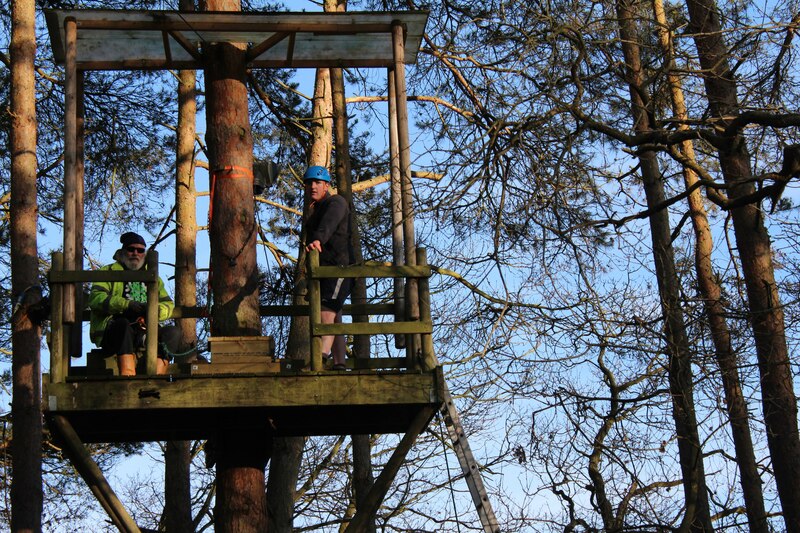 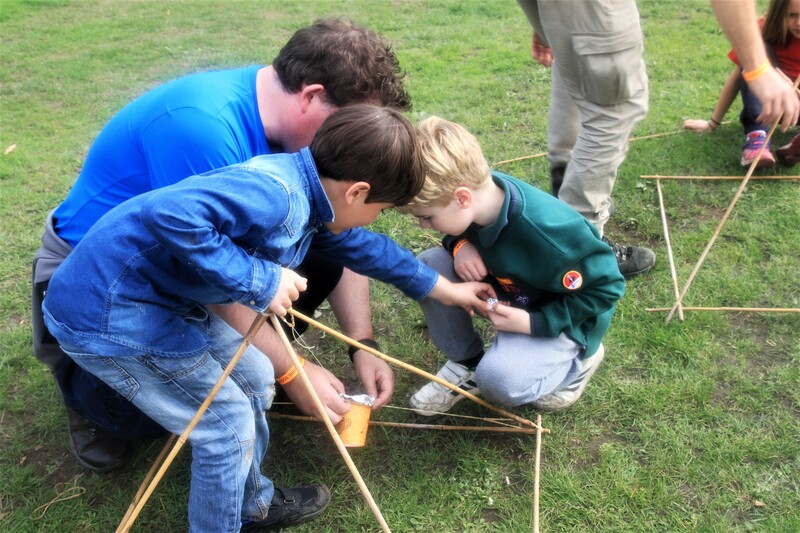 This was a fantastic day, helping over 200 Cubs achieve their Adventure Challenge Badge!